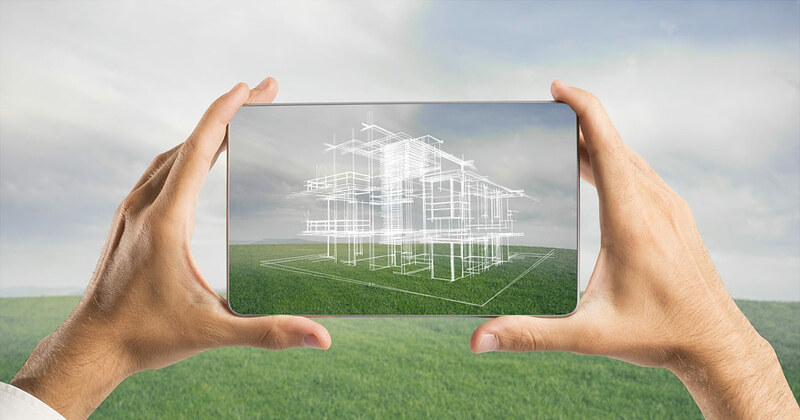 Property Development Firms have specialized needs for insurance, risk management and other related services. Mountain West Insurance Services, Inc. is focused on providing quality customer service, superior products and value-driven solutions to meet those needs. Our strong relationships with regional and niche insurance carriers means we have access to a full complement of offerings for property development firms. For more information on this specialized class of insurance, risk management and employee benefits, please contact us directly.